You don’t need to spend too much time in Thailand to realise that the Charoen Pokphand Group (CP Group) is very much a part of the country’s lifeblood. The conglomerate of 14 major subsidiary businesses is ingrained throughout Thai society – not least through Charoen Pokphand Foods (CP Foods), its biggest unit, which plays a role in every part of the food supply chain, from manufacturing feed to meat processing to producing ready-to-eat meals. CP All, another of its big guns, has a presence on almost every street in Thailand, owning more than 10,000 7-Eleven franchise stores across the nation. But it would be a mistake to assume that CP Group is a Thai company, with only Thai business interests. It has significant reach in China, owning some 200 different subsidiaries there. And that basil chicken rice you buy from the upscale supermarket in your city? It might very well be from CP Foods, whose export products reach more than 100 countries. Among many other businesses in various sectors, the CP Group census also counts True Corporation, a S$8.7 billion telecommunications company, and the S$7.8 billion wholesale cash and carry chain, Siam Makro. In a conglomerate of this scope and scale, the HR function has to be a sophisticated machine. Each business runs its own processes, but they all fall under the auspices of the Group’s HR team, led by Chief People Officer, Kulshaan Singh. 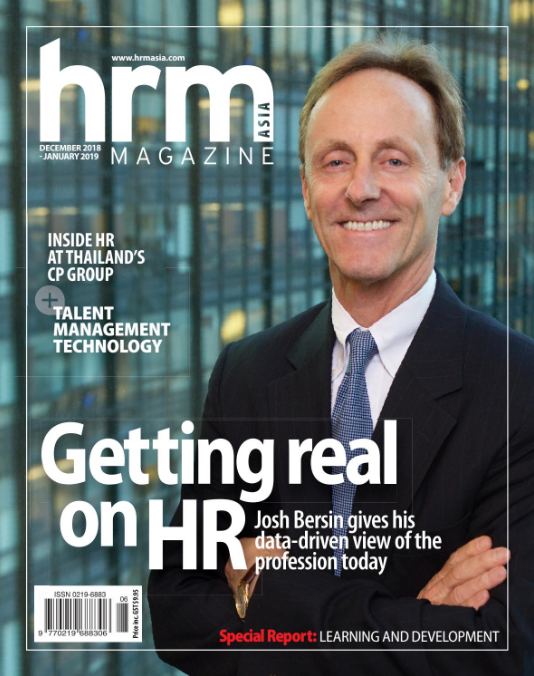 “There are about 25 of us at the Group level, and our role is three-fold: first, to help every business HR craft a vision connected to the best-in-class practices,” he says. Second, the team is also constantly looking at how they can enable synergy across businesses. “Say we hear something interesting that CP All is doing with 7-Eleven, that our vegetable seeds business can learn from – we’re there to help connect those dots,” explains Singh. Singh’s team is also a key part of CP Group’s continuing ambitions to internationalise. “Our stage is global now, and that means we need to be able to attract talent that is global, and to make sure that there is a match between our strategies, and their aspirations,” he says. He is careful to highlight that this doesn’t mean just sending Thai experts to different countries – which was how mobility used to work in CP Group – or limiting the organisation to local talent. “We are shifting the narrative to talk about finding the best talent available, period. This applies even to our Thailand-exclusive businesses, such as CP All. It’s a S$20.5 billion a year in revenue business, with more than 10,000 stores – and our franchise agreement is only for Thailand. 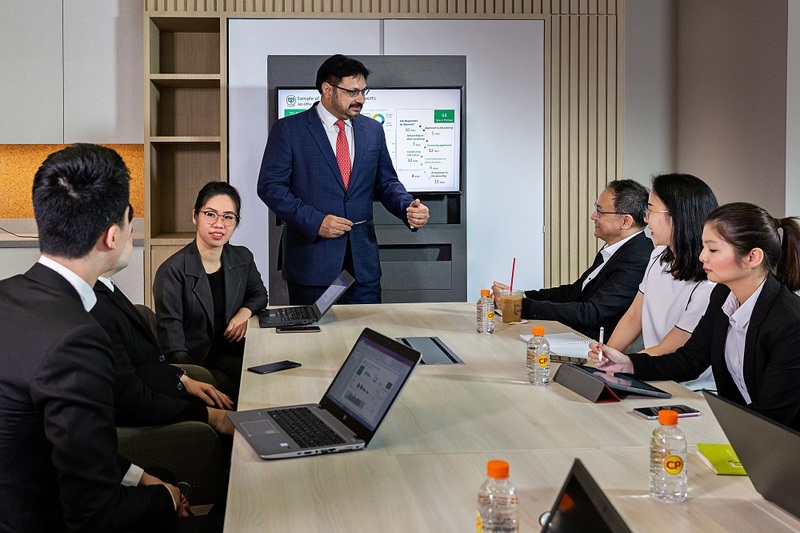 Yet for them to grow – say into the home deliveries or digital space – they will still need expertise and perspectives from outside Thailand, to bring in those new strategies and approaches,” he adds. To drive this intent, CP Group has been working hard to globalise its employer brand. But it’s not just top-level expertise that CP Group is looking to diversify. “In the US and UK we have identified some 15 institutes where we believe our future talent will come from. And we’ve gone out to visit them, to tell them stories about what we do, who we are, and also to highlight the opportunities available to them via our leadership initiatives,” Singh says. 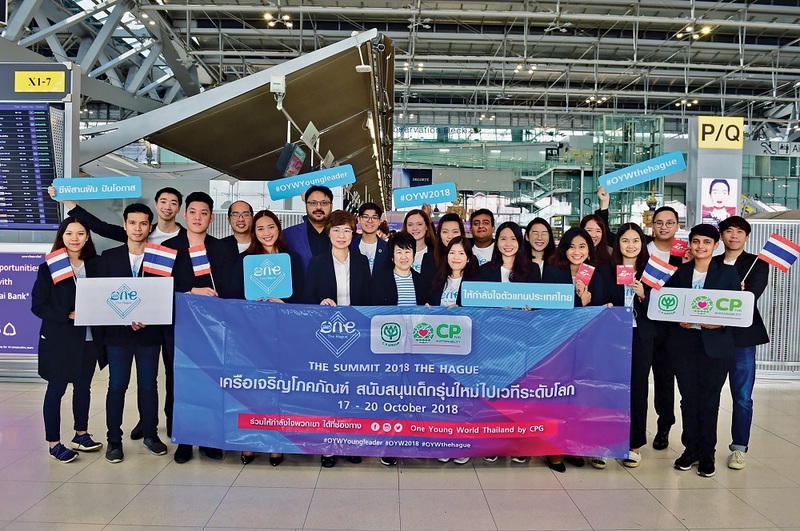 “Young people want to work for companies that are as much about purpose maximisation as they are about profit maximisation,” notes Kulshaan Singh, Chief People Officer of the Thailand-based conglomerate Charoen Pokphand Group (CP Group).With this in mind, the company recently sent a delegation to the One Young World Summit in the Netherlands. CP Group’s delegation of 20 was the biggest of any company there – out of some 1,900 attendees in total from 196 countries.“All of our delegates were between 22 and 30 years old, and all of them have identified social impact as the key drivers of their respective careers,” says Singh. As such, each delegate is now helming a project reflecting that intent – taking care of stateless and homeless people in Thailand, for example, or ensuring top-quality education resources reach the most underprivileged sections of society. “Getting a group of 20 employees to the Hague for five days is a huge investment, but we wanted them to have the opportunity to listen, and learn about what other people are doing. The group came back inspired and ready to take their projects to the next level,” adds Singh.